Japanese Power Company TEPCO has taken most of the blame for the 2011 Fukushima nuclear disaster two years after. The catastrophe could have been avoided if not for the company’s shortcomings, it says in a report. Tokyo Electric Power Co. (TEPCO) the utility that operates Japan's crippled Fukushima Dai-ichi nuclear plant acknowledged that the company was not prepared to deal with the earthquake and tsunami that hit Japan in March 2011. 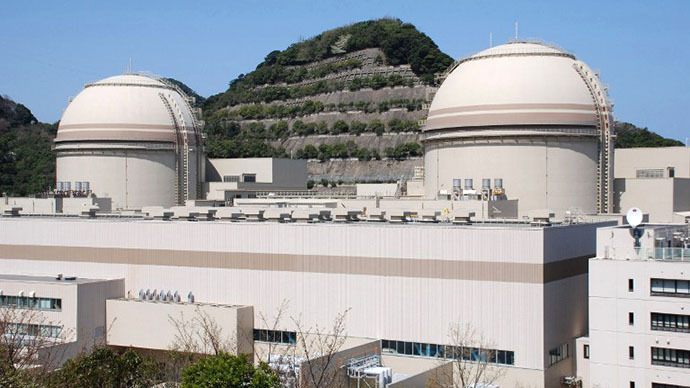 "We need to sincerely accept the outcome that we were not able to prevent an accident that should have been prevented by making preparations," TEPCO President Naomi Hirose said at a press conference, as quoted by Japanese Kyodo news agency. 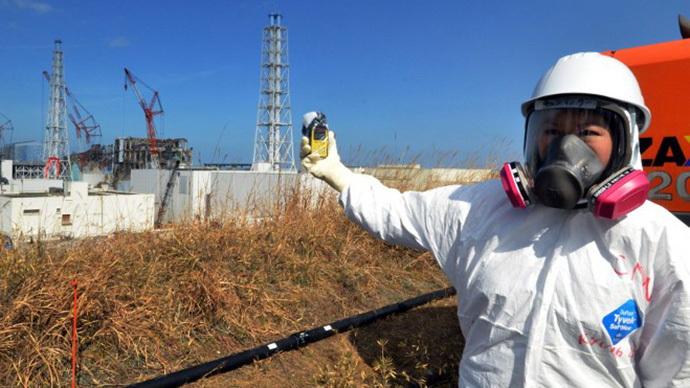 In particular TEPCO's equipment and safety measures were insufficient, according to the report. Among the admitted missteps the company named the improper location of the backup power systems, which almost immediately broke down and made the nuclear crisis inevitable. TEPCO also admitted that it failed to inform the public of risks and troubles at the plant. The company has begun distributing application forms to 50,000 households who evacuated from 11 affected municipalities after the nuclear disaster. The property owners are seeking compensation for land and buildings in the nuclear no-go zone near the power plant, Japanese NHK News agency reports. The estimated total compensation could reach 7.6 billion dollars, according to the utility. A senior TEPCO official expressed regret about the delay in implementing the program, as it was more difficult than expected to identify the owners of the property and set compensation levels for damage, according to NHK. The report is part of the investigation launched last August. 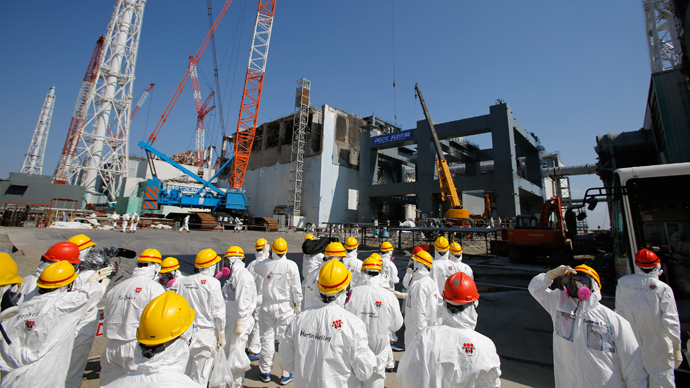 Earlier TEPCO claimed the main cause of the nuclear disaster at the Fukushima Dai-ichi was the 15-meter high tsunami wave that exceeded all expectations in the event of a major earthquake. This position is at odds with the results of the investigation launched by Japan’s government, which claimed the main cause appears to have been the human factor. The 9.0- magnitude earthquake and the tsunami that followed hit the northeast coast of Japan on March 11, 2011. It damaged the Fukushima Dai-ichi nuclear plant, causing meltdowns in three reactors that spewed radiation into the surrounding soil and water. The government imposed a 20-kilometer ‘no-entry’ zone around the plant area. 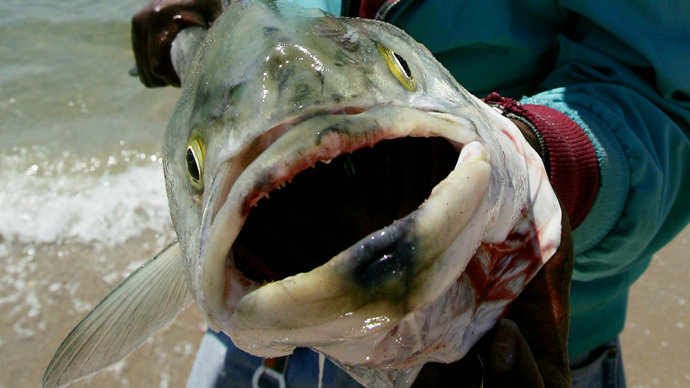 There have been reports on the record high radiation found in the fish in the waters near the crippled plant and some have speculated that radioactive water may be flowing from the plant into the ocean. A cold shutdown in a nuclear reactor is when the reactor’s coolant system is at atmospheric pressure and at a temperature below 200 degrees Fahrenheit (95 degrees Celsius), so the water cooling the fuel in a light water reactor does not boil. The disaster forced the evacuation of 160,000 local residents. 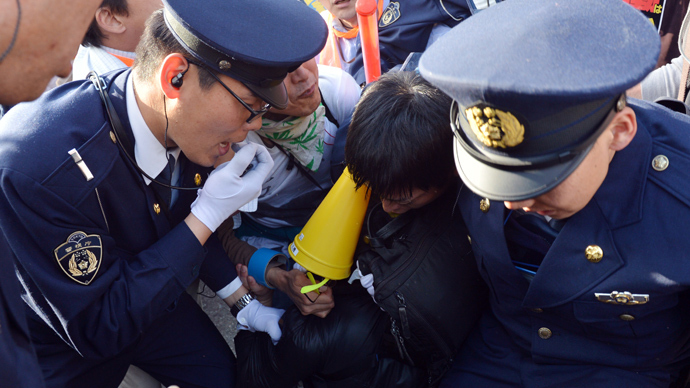 Thousands more just outside the official contamination zone made their own decision to flee. In March 2013 an electricity outage disabled nine facilities at the Fukushima plant, including cooling systems of four storage pools for used fuel rods, but they were repaired quickly. TEPCO confirmed that a rat-like-animal caused the power outrage. Currently the problematic power units are in a state of cold shutdown. 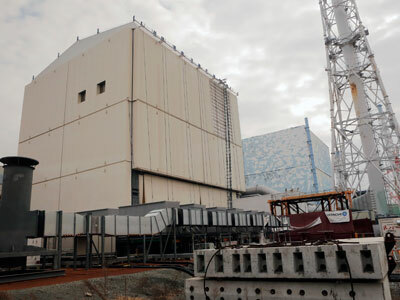 The used fuel rods stored in special cooling pools in the reactor buildings of the plant are planned to be extracted by the end of this year. The melted reactor fuel is expected to be removed only by 2022. The dismantling of the nuclear power plant could take at least 40 years, although the government is looking for ways to reduce this time. 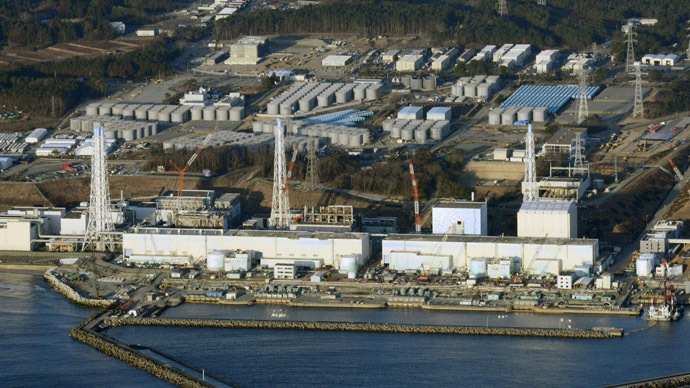 TEPCO also runs the largest nuclear power plant in the world, the Kashiwazaki-Kariwa in Niigata Prefecture, Japan. The plant had difficulties after the 2007 earthquake and was shut down, but reopened in 2009.